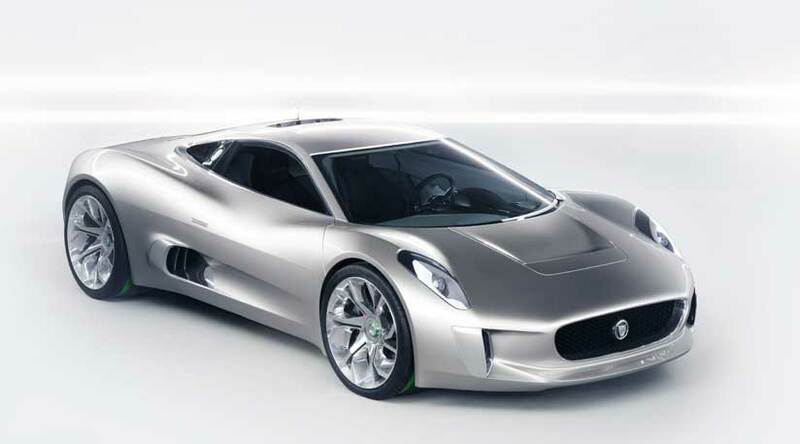 Wonderful news: Jaguar look to build the x-c75 Supercar. The beautiful Jaguar C-X75 concept supercar is going into production with help from the Williams F1 team. The announcement has just been made by Tata chief exec Carl-Peter Forster, and the link suggests an increasing likelihood that one day Jaguar may consider a return to F1. 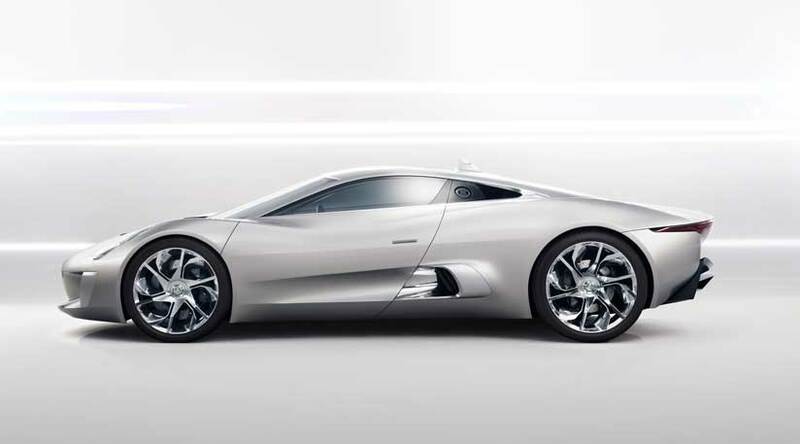 The jet-hybrid powertrain of the C-X75 hybrid will be ditched initially, but the majority of the cars planned will feature a high-tech powertrain nonetheless. They’re said to be getting a highly boosted 1.6 litre four-cylinder engine closely related to the units being implemented in F1 from 2013, and will keep the concept’s electric wheel motors – which will work in parallel with the i/c engine. Theoretical output could be as high as 1000hp, and a 200mph+ top speed is the target. 0-60mph in less than 3 seconds. 0-100mph in less than 6 seconds. Top speed in excess of 200mph. All-electric running range in excess of 50km. True-to-concept, lightweight, all carbon-fibre chassis. Groundbreaking association with Williams F1.  Direct technology transfer from top-level motor sport. Prices from £700,000 depending on local market and taxes, maybe as much as £900,000. Exclusive limited volume hybrid supercar – only 250 will be built, so it will be a rare car. 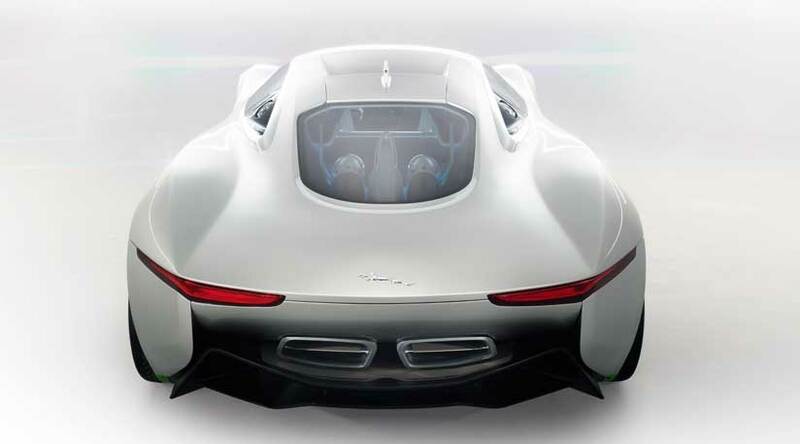 This hybrid supercar to deliver incredibly low CO2 emissions of less than 99g/km. Jaguar will be taking expressions of interest via its website or via its dedicated C-X75 contact service. So what do you think? I for one think it is great news that Jaguar are being bold enough to build this beautiful looking car, just shame it will be so expensive.